How does she do it? Cheating of course. My secrets for deceptively fancy holiday cookies. My Nutella Cones with Hazelnut Praline are the type of easy-to-make, destined-to-impress shortcut cookie recipe this (and every) holiday season needs. They’re inspired by the Nutty Buddy, an ice cream filled, chocolate dipped, peanut sprinkled number. But seeing as it’s December, an ice cream filling isn’t appropriate. So, I swapped the frozen stuff for Nutella, threw in a few other pre-made shortcuts, and came up with the fanciest, easiest cookies I’ve ever made. And they’re no-bake to boot. Instead of making every part from scratch, I put together a cookie shortcut dream team. The result? A stunning and stunningly simple cookie guaranteed to make you the countess of the cookie swap. Nutella behaves a little like a homemade ganache—a spreadable mixture of chocolate and cream often used to fill truffles or no-bake pies. It holds its shape but stays pliable at room temperature making it the perfect shortcut filling for my (alternate name) Winter BuddiesTM. For extra texture, I folded in a handful of toasted hazelnuts but you could use toasted almonds or salted peanuts if you want. The nutty filberts help balance the sweetness of the Nutella but if you’re a No Nuts Person you can leave them out. To create the crispy outer shell, I made a homemade version of “Magic Shell”—an easy-to-make combo of chopped chocolate and coconut oil—but you could definitely use the pre-made stuff. The shell does two things: first, it lines the cones with a water-tight chocolate seal. Without this coating, the cones get soggy as they soak up moisture from the Nutella filling. You can skip it, but the cones will lose their crunch after about 8 hours. Once your cones are filled with the nutty Nutella mixture, you’ll dip the finished bites in more magic shell to contain the gooey interior. Crushed hazelnut praline adds a sparkly finish to these otherwise brown on brown treats. I made a homemade praline but you can use store-bought candied nuts (or those rectangular sesame candies) for a similar effect. Or, skip the molten sugar part and top the cones with more chopped nuts. Just be sure to add them while that outer coating of magic shell is slightly tacky so they stick. And if all this still feels too fancy, tie a big ribbon around your favorite box and call it a (holi)day. For more homemade cookie inspiration, check out some of our favorite cookie recipes here. 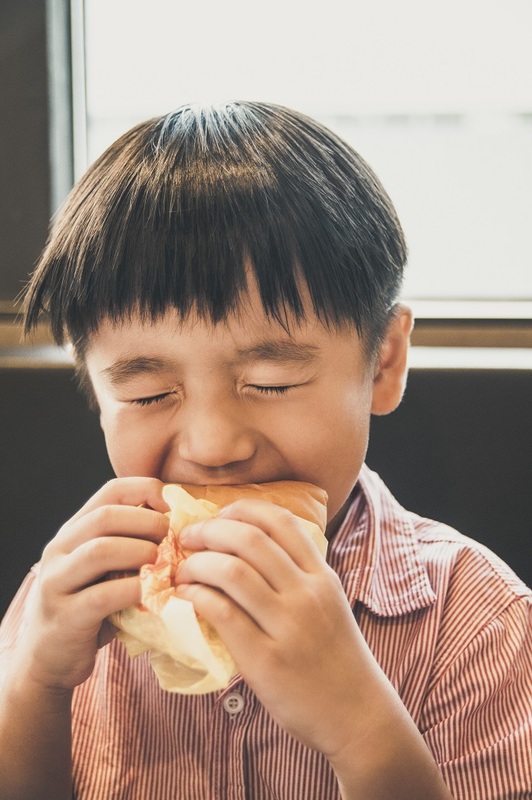 This article was written by Dawn Perry from Real Simple and was legally licensed through the NewsCred publisher network. Please direct all licensing questions to legal@newscred.com. Inviting your preschooler to help you cook provides numerous learning opportunities. You can spend quality time with her while increasing her skills in the kitchen. Cooking involves careful planning and time management. Learning how to plan and manage her time will benefit your child as she grows. 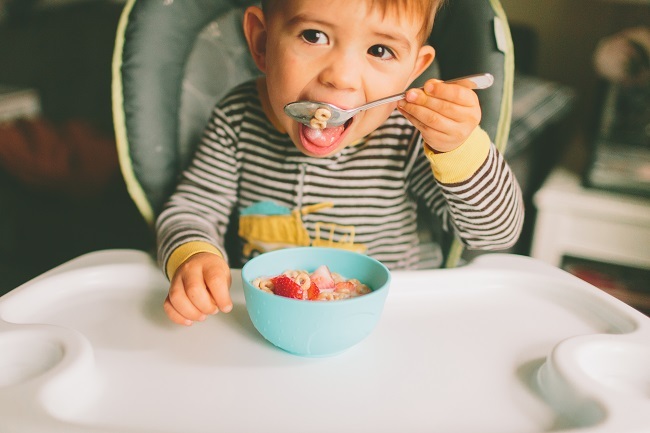 While your child learns how to prepare food safely, teach her about the dangers in the kitchen. Point out these dangers, and talk to her about how to avoid accidents. 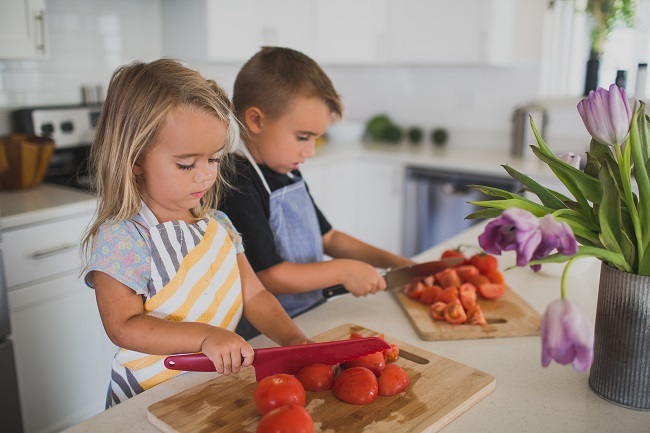 Helping out in the kitchen can increase your child’s creativity and help her develop math and reading skills. When you follow the instructions on a recipe together, she can practice reading. Measuring ingredients is a great way to introduce her to the importance of learning math. 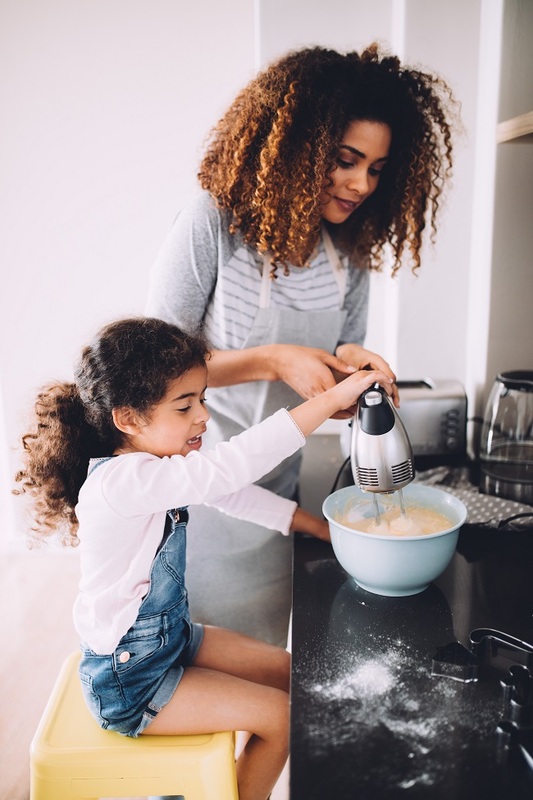 Letting your child choose ingredients will enhance her creativity and encourage her to voice her opinions. Today, October 11, 2017, is National Fossil Day! Many little ones love playing with dinosaur toys. 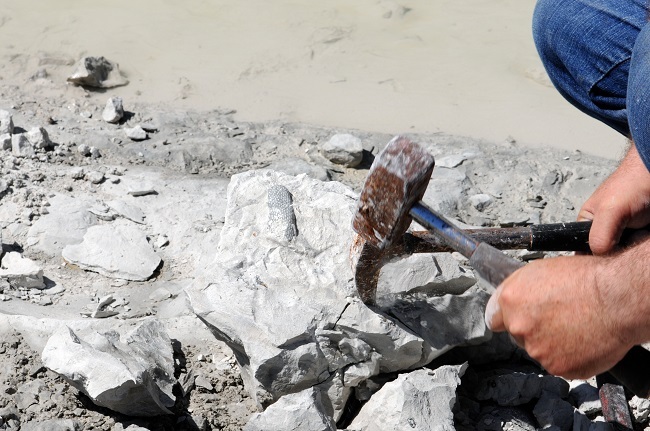 What better time to learn through play than on National Fossil Day? Many children may see dinosaurs as fantasy characters since the creatures lived millions of years ago. You can have a prehistoric blast by teaching your child what fossils are and how we use them to research past time periods. Here’s a great way to help your child visualize fossils instead of looking up photos of them in books or online. Take out your favorite sugar cookie recipe and gather some small toy dinosaurs. Together with your child, prepare the cookies, and while they are baking, clean the toy dinosaurs. Once the cookies are out of the oven, while still soft, press the toy dinosaurs into the cookies to leave a dinosaur imprint. Then, carefully remove the toy dinosaurs, and set the cookies aside to cool and harden. The imprint of a toy dinosaur will allow your child to see what a fossil looks like. 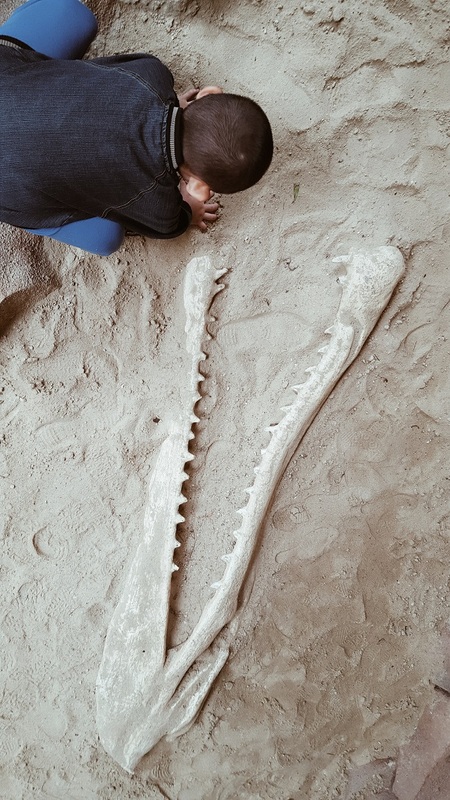 What are some ways that you and your child can learn about fossils?